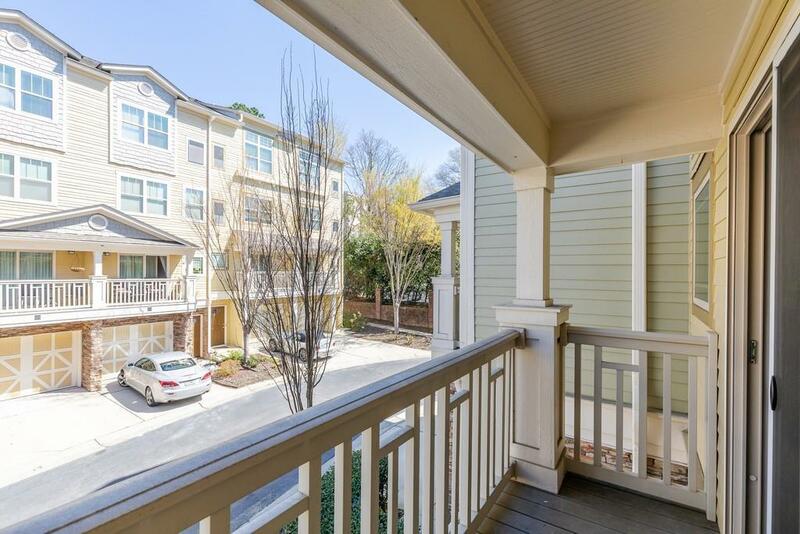 Townhome nestled between Buckhead & Midtown by Atlanta's popular Beltline Path. 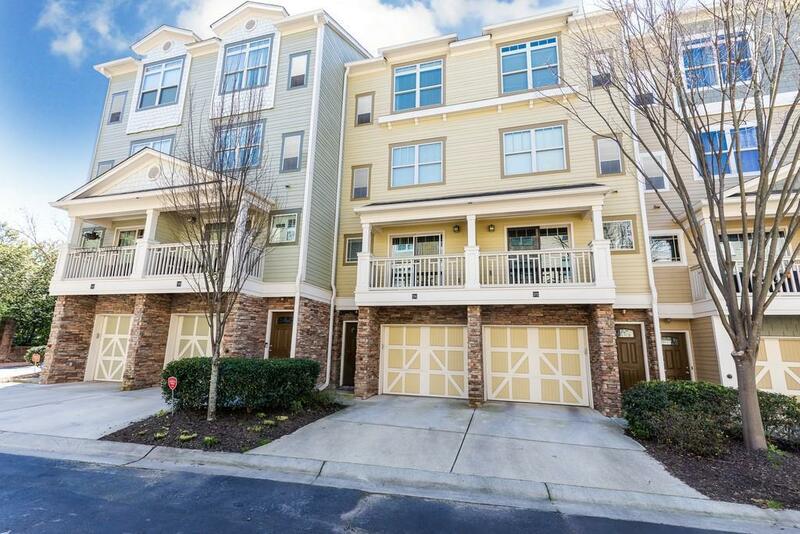 Hardwood floors on main and all stairs, stainless steel BOSCH & GE appliances, master suite w/vaulted ceilings & jetted garden tub. 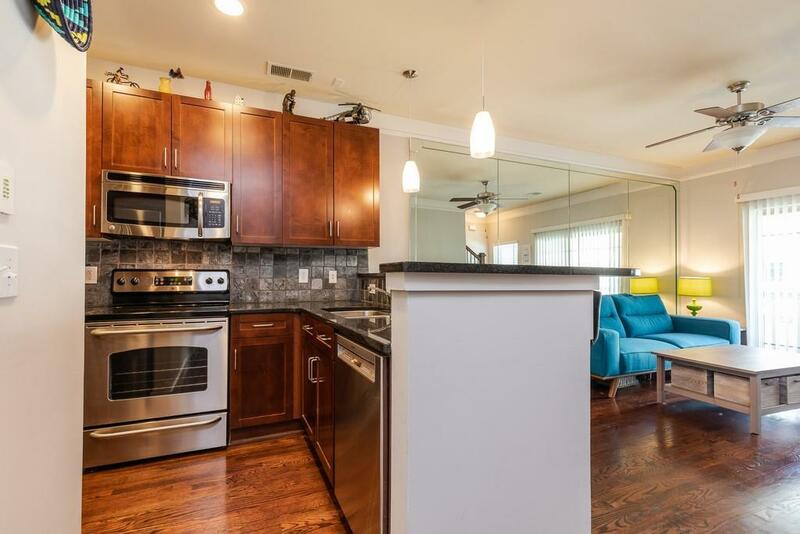 Boston Acoustic upgraded surround system, granite countertops w/stainless sinks in bathrooms, dual headed tile glass shower in one bath, Nest thermostats and Ring doorbell. One of the largest floor plans in the community. 1 Car attached garage w/storage room & room for a vehicle in driveway. 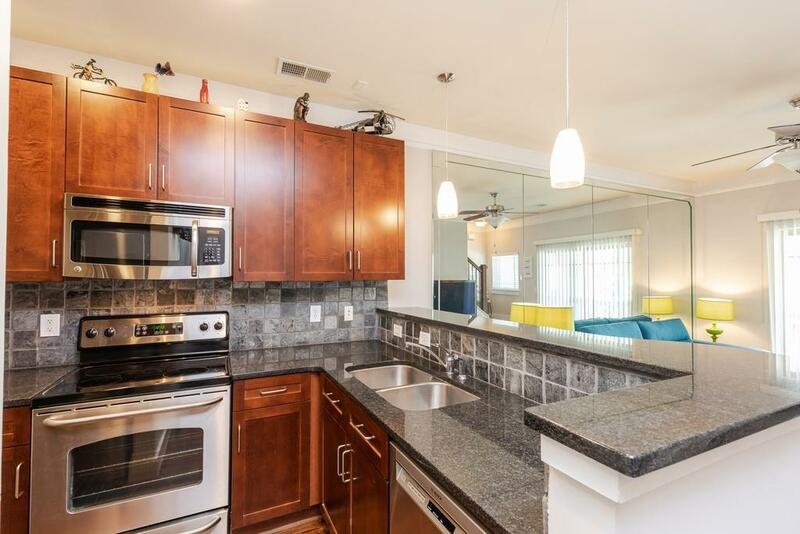 FHA Approved w/ tennis & dog run area!